Industrial Shredders prides itself on creating custom shredding solutions for the most challenging shredding dilemmas. Our clients shred a variety of materials including tissue, cardboard, carbon fiber, soft plastics, cardboard cores, thin sheet metal, foam, paper and more. Whether our client’s goal is reduction, recycling, reducing waste, security shredding or something else, we are prepared to help them reach their seemingly ‘impossible’ shredding goals. 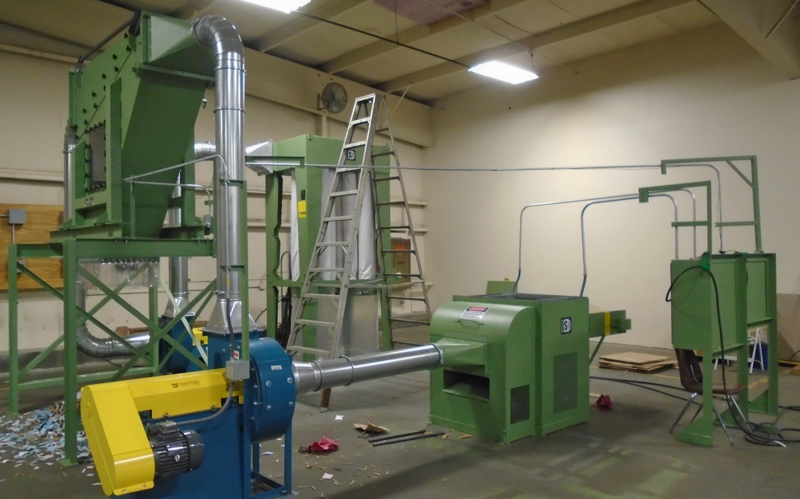 Below, learn the process we use to build custom industrial shredders from conception to reality. The welding and fabrication staff at Industrial Shredders are an integral part of our operation. That’s why we’re launching an employee spotlight series to highlight the individuals that make our industrial shredding machines and run our operation. 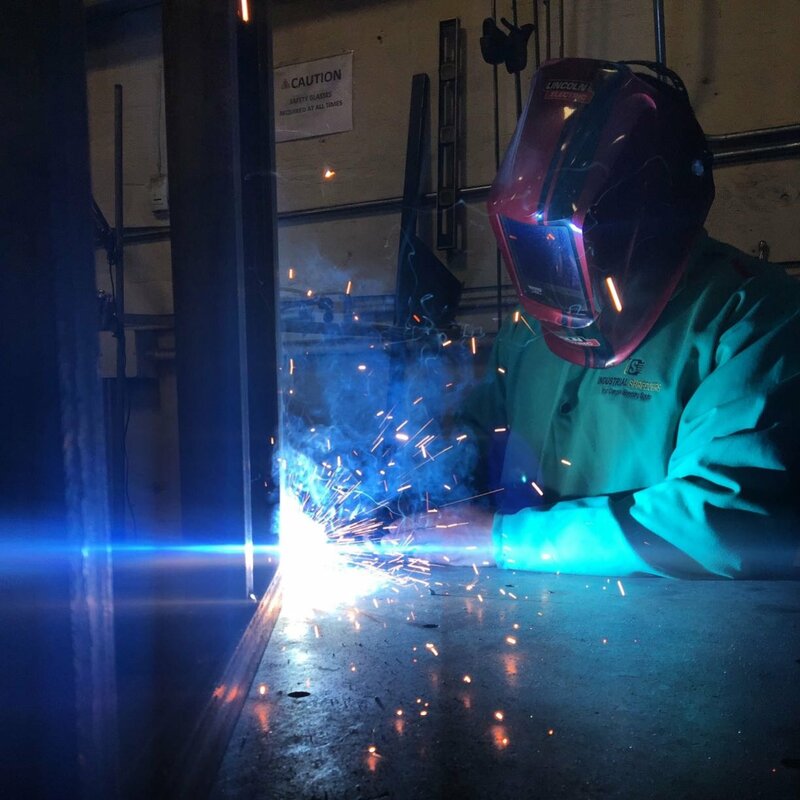 Our first spotlight is on Eric Wallace, Fabrication and Welding Specialist, at Industrial Shredders. High-speed sheer cut provides unparalleled advantages in a variety of different industries. I’ve shared on our blog about our high-speed shear cut process, as well as showcasing how this technology can be utilized in the tissue industry and in high security, high volume shredding applications. In today’s blog, I will focus on how high-speed sheer cut technology can be utilized in cardboard reuse and recycling applications. Industrial Shredders caters to the tissue industry and offers a Tissue Log Shredder tailored to the tissue paper culling process; allowing companies to recycle and repurpose their miss rolls. While there are other tissue log shredders on the market, our high-speed, shear cut process is unique and has the highest recyclable output. 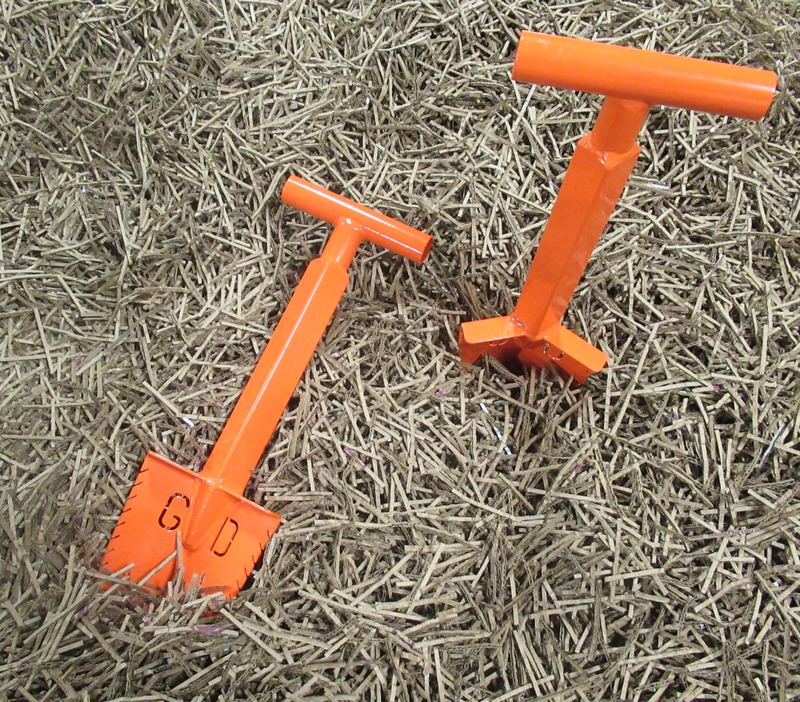 Learn the Industrial Shredders Tissue Log Shredder difference below.